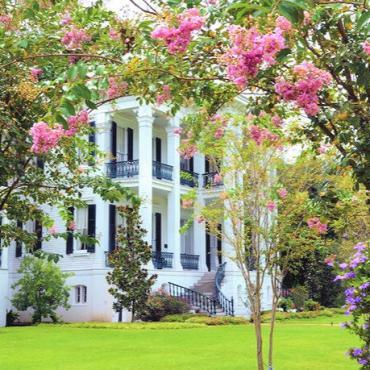 The romance of the antebellum period and the colourful Cajun culture abound on this leisurely voyage on the largest, most grand riverboat in the world. This river cruise will transport you back to an era where cotton was king and impressive mansions and vast sugar plantations were the order of the day. We're certain Mark Twain would approve. This voyage operates throughout the year on The American Queen and The American Duchess, it can also be taken in reverse. Please note that ports of call are subject to change. 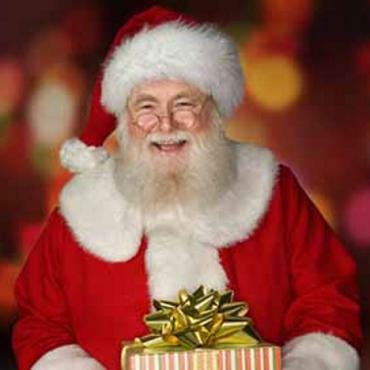 Christmas Markets, Festive Season and New Year Cruises. Step on board the world's most opulent steam boat, the American Queen, or her smaller all-suite sister vessel, the American Duchess, and visit some of the most charming Southern cities decked out in their festive glory. Enjoy carol services, live musical performances, Christmas Markets and mouth-watering southern cuisine. Our Christmas & New Year cruise departures showcase the diversity and drama of the Lower Mississippi. 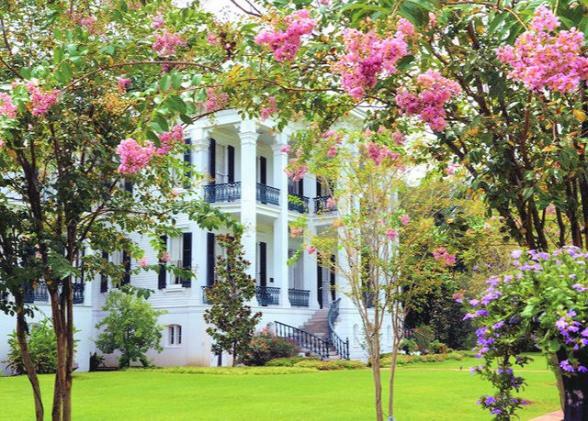 From the legendary jazz of New Orleans to the battlefields of Vicksburg, immerse yourself in southern holiday traditions. For all Thanksgiving, Festive and New Year cruises on board the American Queen and American Duchess contact our cruise specialists on 0800 316 3012 for all the up to date news and departure dates. Arrive in Memphis, the birthplace of rock 'n' roll! Enjoy a private transfer to your hotel in the heart of this vibrant city. 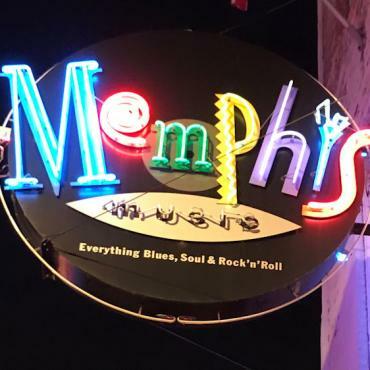 Spend the evening strolling along famous Beale Street. Pop into B.B Kings Blues Club and enjoy the live entertainment or sip a martini in the impressive Lobby Bar of the historic Peabody Hotel. 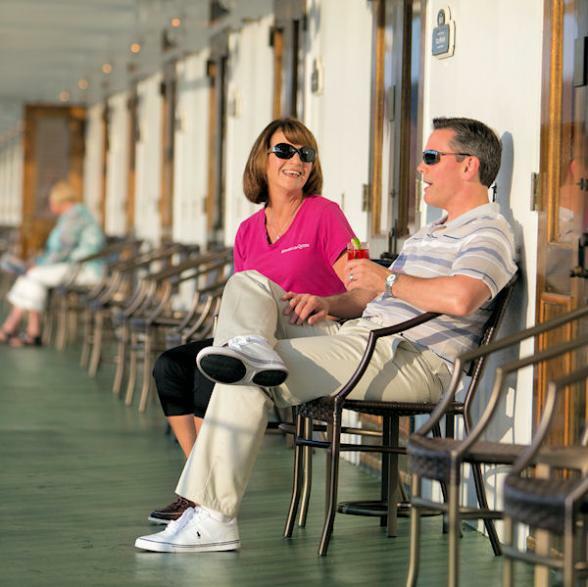 Your river cruise doesn't depart until the evening, so you have the whole day to explore Memphis. 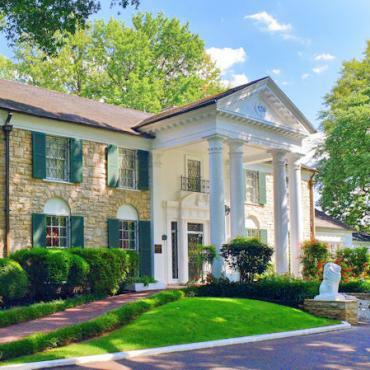 We've included entrance to Graceland and legendary Sun Studio's - two Memphis must-dos. If times allows you may wish to consider a visit to the emotive National Civil Rights Museum at the Lorraine Motel for a sombre, but fascinating look back at this era. 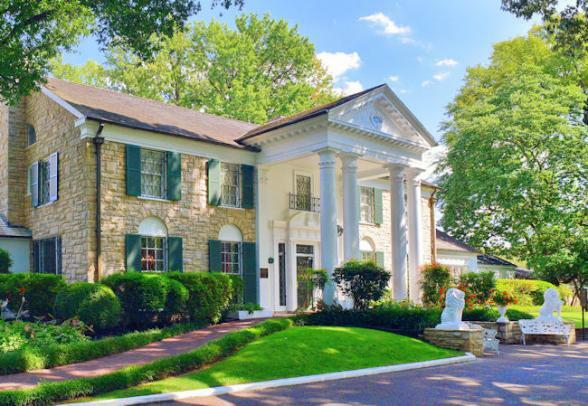 After a day discovering Memphis, transfer from the Sheraton Hotel to the American Queen port and begin your voyage along the mighty Mississippi. 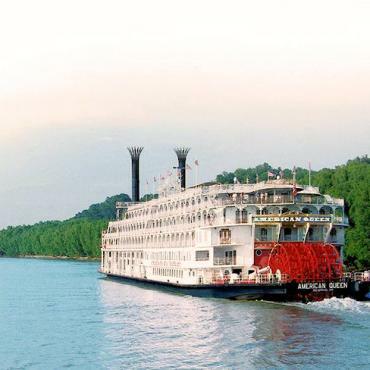 Sit back, relax and watch Ole Man River come alive as you cruise gently along the Mississippi to your first stop, Greenville, located in the very heart and soul of the Mississippi Delta. On your organised tour here you'll have chance to visit The Greenville Museum which is home to memorabilia dating back to the 1800s. Or you may wish to stroll along quaint Walnut Street, a lively entertainment district filled with live music and sounds of the Delta. Other tours are also available for nominal cost - including Indianola the birthplace of the late B.B. King. Here you'll visit the the B.B. King Museum and Delta Interpretive Center which captures the story of the Delta Blues. Enjoy a live performance as you enter, followed by a guided tour of the museum. 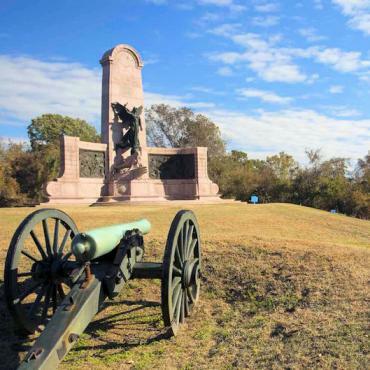 Hospitality is alive and well and eagerly awaiting your arrival in the Red Carpet City of the South, Vicksburg. You'll discover the perfect blend of old and new on the deluxe guided tour. 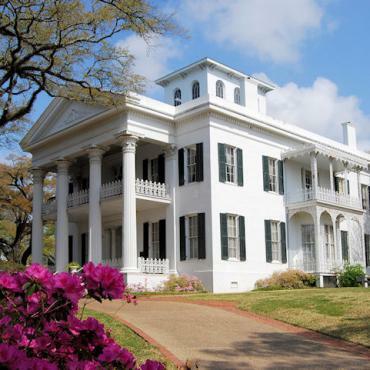 Enjoy sights like the Church of The Holy Trinity, the Old Courthouse Museum and the Lower Mississippi River Museum. You'll love the shops and galleries in the historic downtown district and make time to view the 32 murals by artist Robert Dafford on Levee Street, depicting the history of Vicksburg. 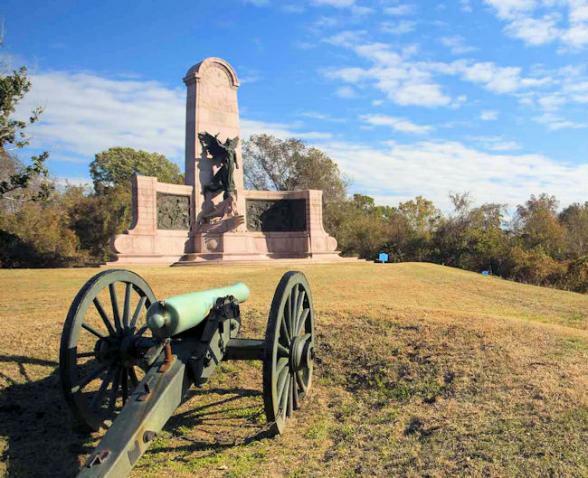 Another must-do for history buffs is the 1,800 acre Vicksburg Military Park, one of America’s most monumental national military parks, where the fate of the nation was decided in 1863. Founded in 1716, Natchez is the oldest city on the Mississippi and boasts more antebellum homes than anywhere else in the USA. Today's excursion begins at the Natchez Visitors Center with a film about this historic port. 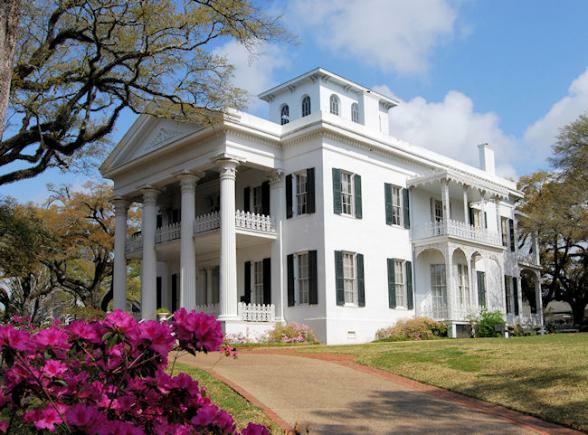 Then continue on with a narrated tour of the city including admission to the antebellum mansions: Magnolia Hall, Stanton Hall, Rosalie Mansion and the William Johnson House. 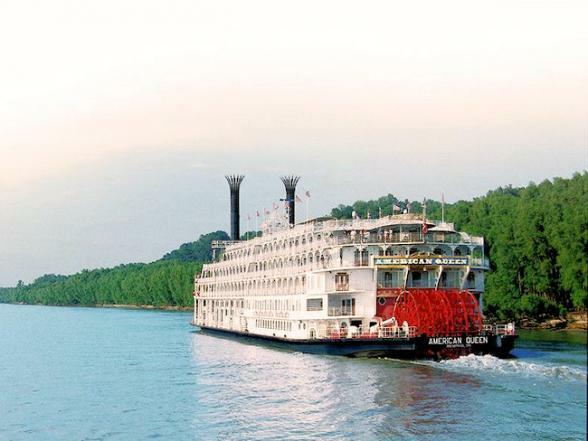 You’ll also have the opportunity to explore downtown Natchez and do a spot of retail therapy before returning to the American Queen. Welcome to Louisiana and St. Francisville. This quaint town is your window to the past. 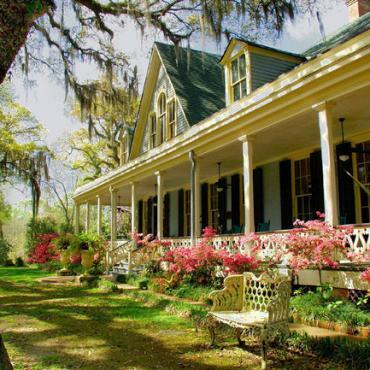 Boasting over 140 buildings on the National Register and home to some of the most beautiful plantation homes in Louisiana, they'll be plenty to keep your interest today. Highlights of your daily tour will include Old Market Hall, Commerce Street and the Grace Episcopal Church. 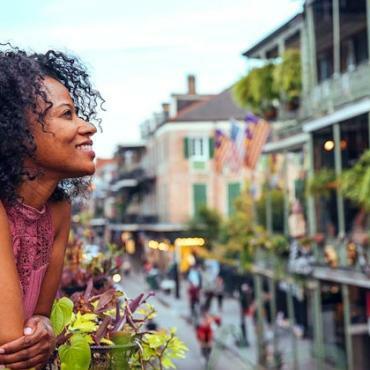 With a year-round semi tropical climate, your next stop, Baton Rouge, the capital of Louisiana is a seamless blend of the past and the present. Your tour of Baton Rouge starts with a tour of the USS Kidd, a WW11 Fletcher-class destroyer. Then it's on to the Old Governor's Mansion, known as Lousiana's White House followed by the beautiful St Joseph Cathedral, built in 1853. Stroll along Main Street Market, where you can sample down-home Southern cooking, deep fried, of course. Be sure to stop by the Louisiana State Capitol building and enjoy a bird's-eye view of the Mississippi from the 27th floor observation deck. 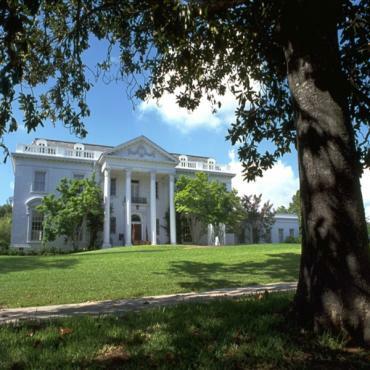 Today you'll enjoy a tour of one of the most impressive homes on the Great River Road, Nottoway, the south's largest antebellum home. Built in 1859, this white castle was owned by sugar magnate John Hampden Randolph where he lived with his wife and 11 children. 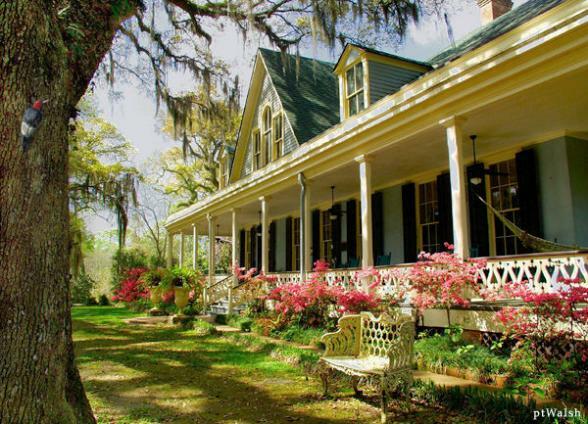 Stop a while in the gardens, enjoy the flowers and take shade under the 200 year-old oak trees and imagine what life must have been like for the Randolph family in the 1800s. Arrive in New Orleans and disembark the American Queen for your private transfer to the historic French Quarter. Leave your luggage with the hotel for an afternoon check-in, then immerse yourself in this incredible city. 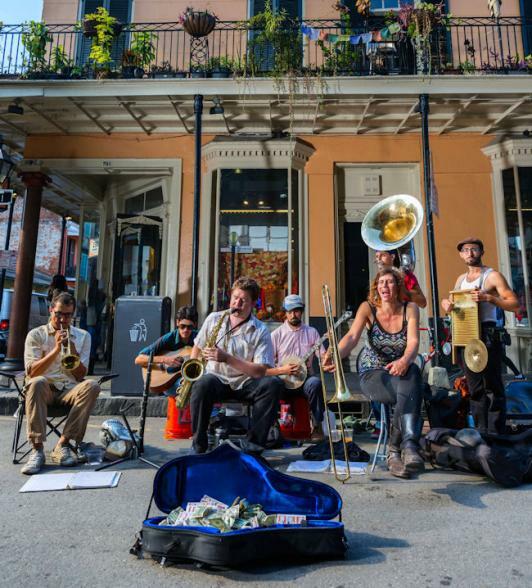 Steeped in history and the influences of Europe, the Caribbean and Africa, New Orleans is a unique melting pot of culture, food and music. Speaking of food, you must enjoy a beignet at Cafe Du Monde. 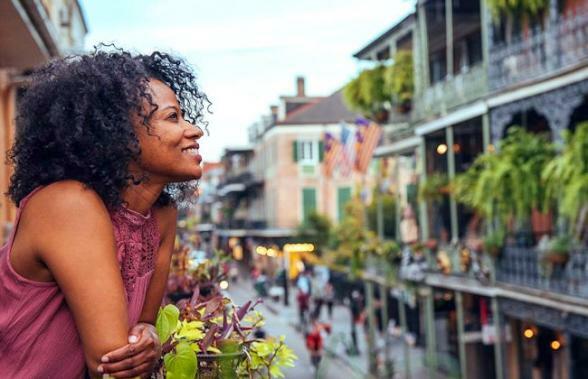 Oh, and make sure you almost sample jambalaya, po boys and gumbo - no trip to New Orleans is official without indulging in the local delicacies! We've included a leisurely walking tour of the historic French Quarter for you to enjoy during your 2 night stay here. 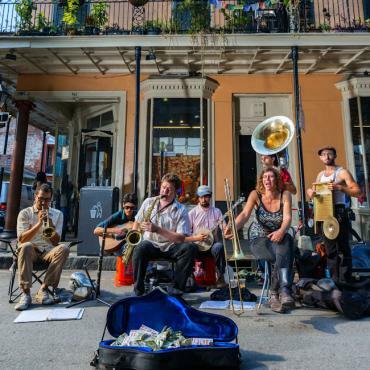 It's a great way to learn about the fascinating history of New Orleans and you'll get to explore nooks and crannies you wouldn't normally see. Bon Voyage would also be pleased to recommend places to dine and book various tours to make the most of your time in the Big Easy. You'll be transferred to New Orleans airport for your early afternoon flight back to the UK. Your cruise ends here but your adventure doesn't have to. 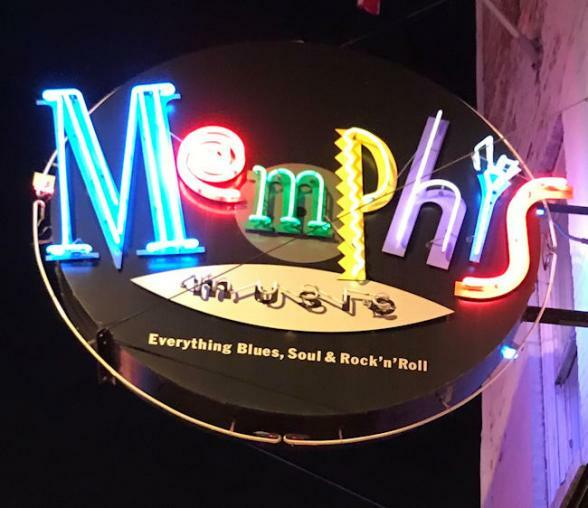 Perhaps you may decide to extend your stay and allow a few more days in Memphis or New Orleans or, if a music fan, maybe head over to Nashville and enjoy the home of Country music.